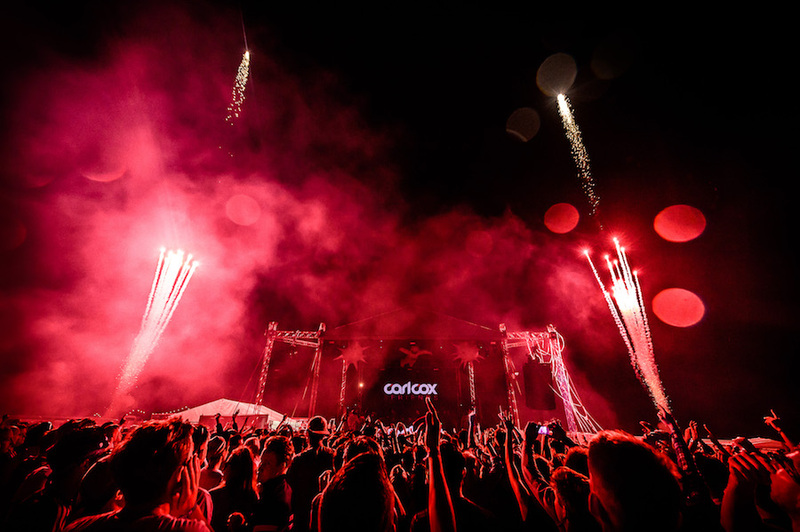 Looking for a Festival Production Company that shares a passion and vision for live events? You have found us! 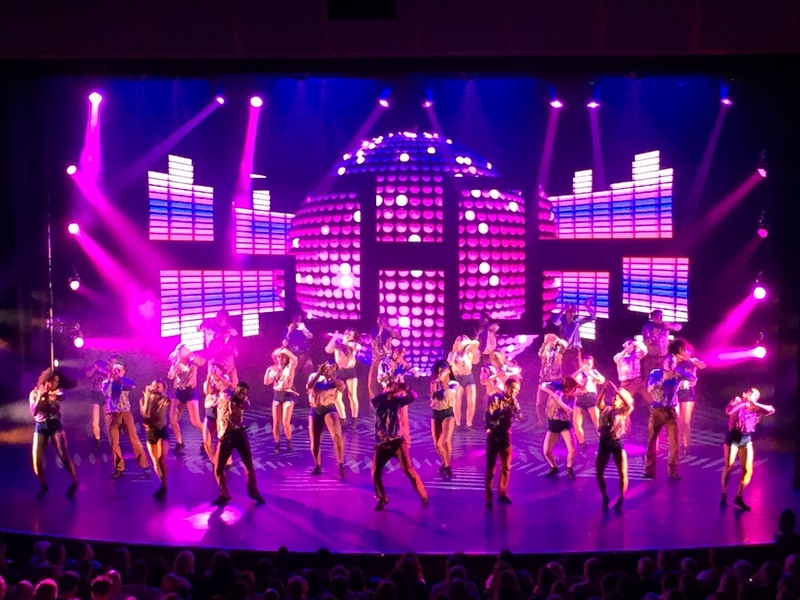 At Light Design Ltd Festival production is part of our heart and soul, for more than a decade, We have worked with an impressive portfolio of clients, to deliver on their expectations! 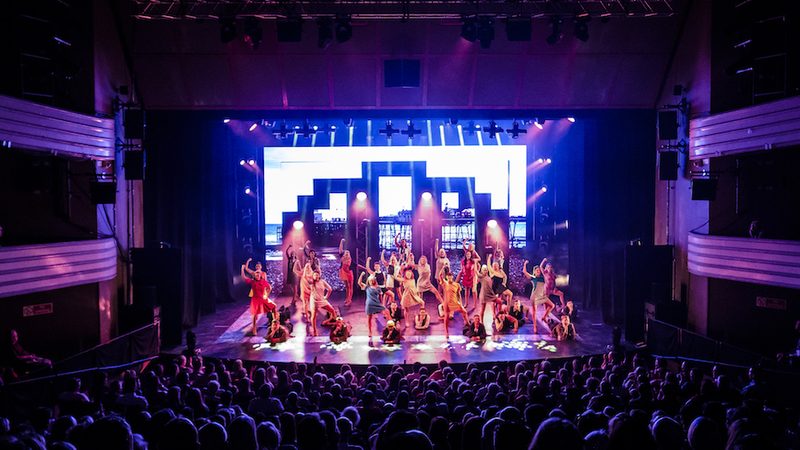 Since 2006 we have worked across the whole of the UK and Europe delivering high end professional festival production for a wide range of clients covering the Dance, Live and Concert Touring sectors of the industry. We are unique in the fact that we have all elements of festival production in-house. 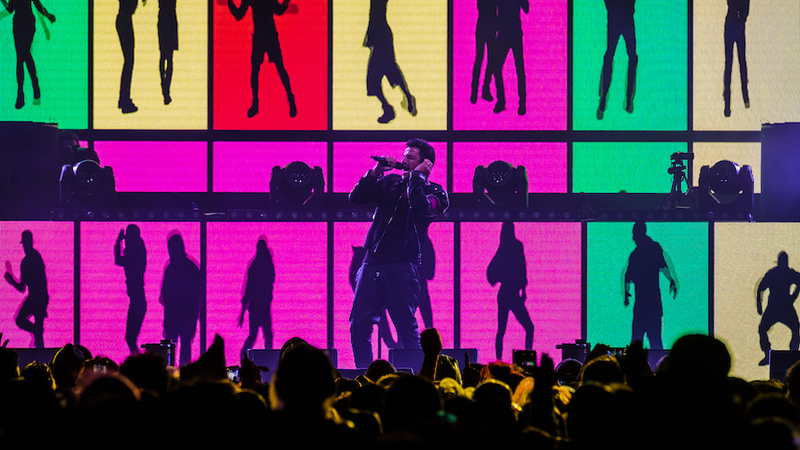 This includes Large Stage Structures, Lighting, Video, LED screens, Lasers and SFX. As all these different elements are readily available to us, we are able to deliver flawless festivals, providing an effortless experience for our prolific client base who have been part of our family for many years. 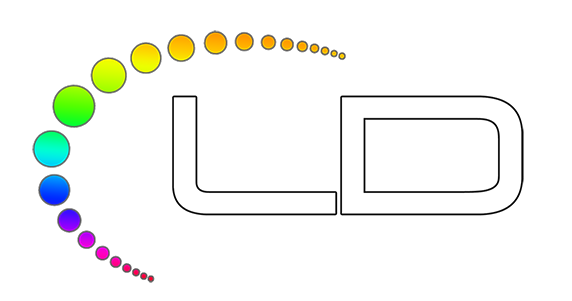 Light Design only stock and use high end equipment from the most recognised and respected manufacturers in the entertainment industry. We maintain close relationships with these reputable companies allowing us to keep our equipment inventory up to date with what the market requires, at affordable prices. Design: We have a full in-house design team with a wealth of experience. They all use full industry standard WYSIWYG 3D pre-visualisation software package to be in complete control of all design aspects before production. This saves us time on site (and you money) to create the perfect festival production design. 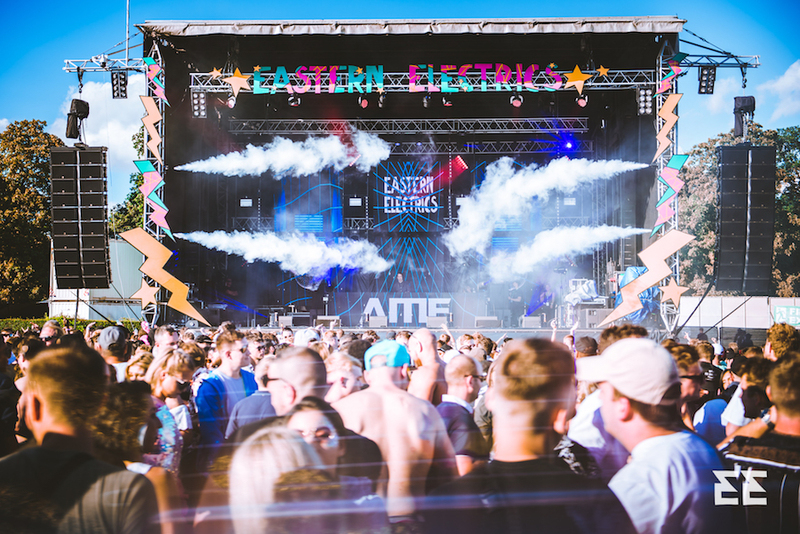 Our team of recognised and respected industry professionals all have “can do” attitudes, having delivered the highest quality festival events for many years. 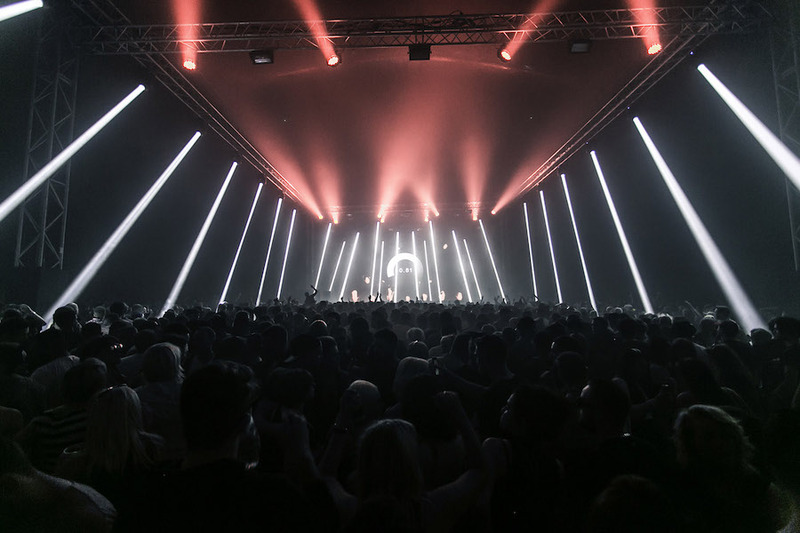 Health & Safety: Light Design understand that safety is paramount, especially on large scale productions and festivals. We take care of relevant liability insurance to cover both the public and our staff. From writing Risk Assessments (RAMS), to on-site health and safety managers, we provide everything to ensure your event runs as smoothly and as safely as possible. All Light Design equipment is fully up to date with inspection certificates such as PAT, ensuring you receive reliable equipment on site with a very low fail rate. 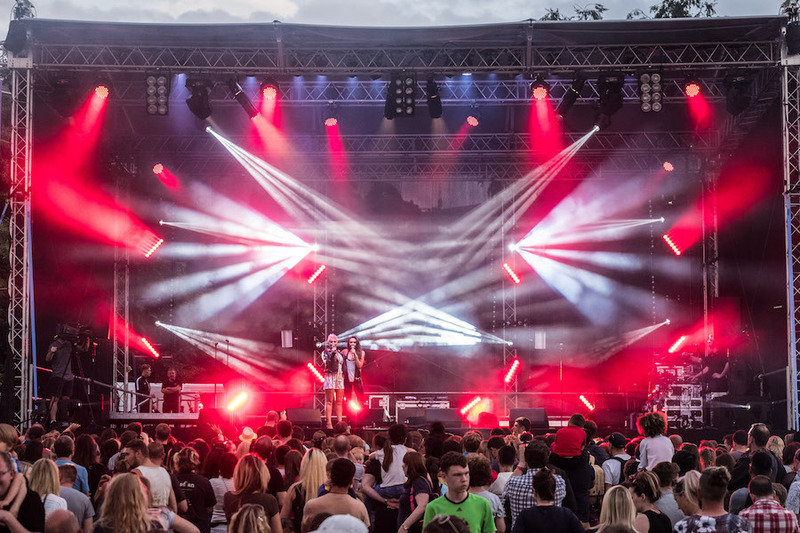 If you require festival production, including lighting, staging or AV hire – Why not chose an industry respected company that will deliver your vision at a competitive price. Please contact us now for a free quotation and to discuss your dream festival with a project manager!